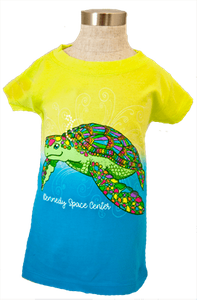 Give your kids NASA apparel designed just for them. 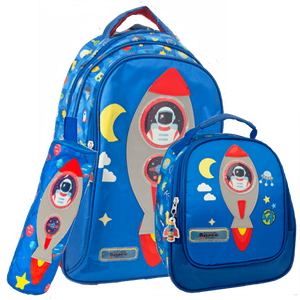 With jackets, t-shirts, sweatshirts, hats and baby rompers, or kids' NASA clothing collection offers even your littlest astronauts out-of-this-world style. 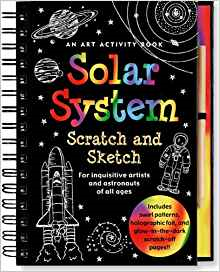 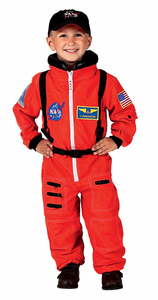 Explore our authentic kids' NASA clothes and give a fun, fresh look they'll love to wear.